Direction: From the Gene Snyder take Bardstown Rd Exit #17/ Go South on Bardstown Rd approximately 8 miles to house on the Right (1 mile past Hwy 44/Bardstown Rd Intersection). 861 S Bardstown Rd, Mt Washington KY 40047 is a Home, with 3 bedrooms which is recently sold, it has 2,075 sqft, 165X166X200X176 sized lot, and 1 Car Carport,2 Car Garage,Detached parking. A comparable Home, has 3 bedrooms and 3.5 baths, it was built in and is located at 364 Parkland Trace Mt Washington KY 40047 and for sale by its owner at $ 850,000. 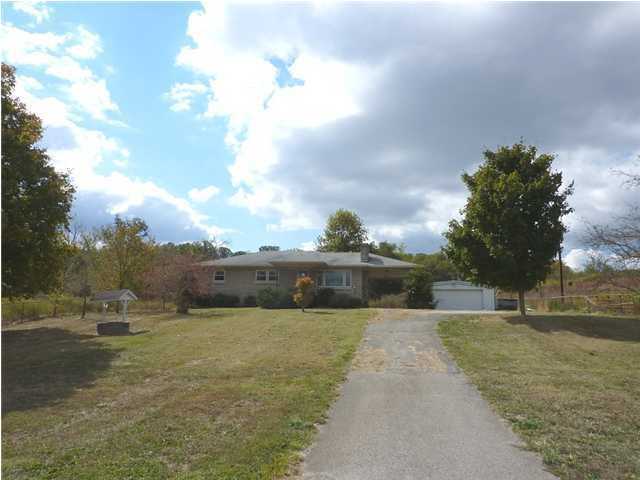 This home is located in the city of Mt Washington , in zip code 40047, this Bullitt County Home, it is in the NONE Subdivision, and STONE MEADOWS are nearby neighborhoods.